No matter how much the feel or the look of a kitchen matters, the functionality of it matters more. In other words: if your kitchen does not have what you need to prepare and make food and drinks, it is not a quality kitchen. That means appliances are one of the most important kitchen design decisions you will ever make. 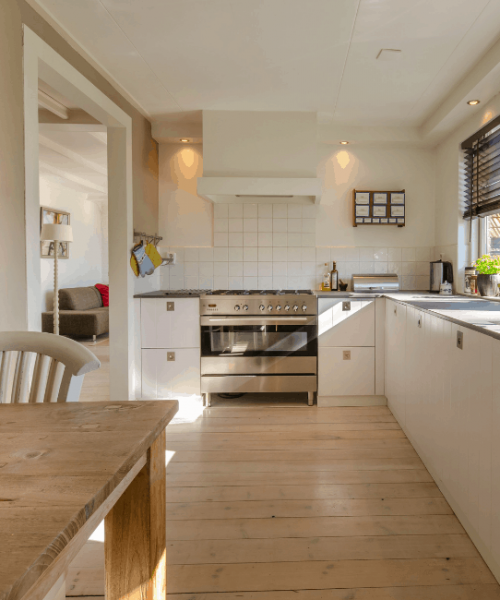 There are any number of high end appliances available, but it is 2019, and smart kitchen technology is on the rise. 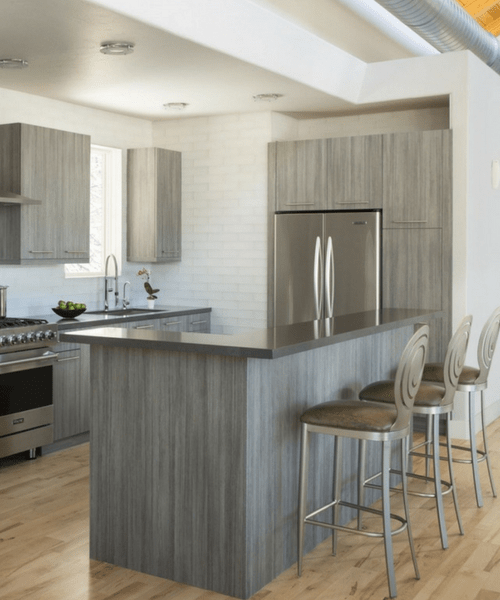 If you want that luxury kitchen, that has the looks and functionality and everything in between, then some smart appliances are one of the best options. These are 7 of the most popular smart appliances available to bring your kitchen to that luxury level. Before you cook, you need a place to keep your food fresh. But has this ever happened to you: you are out shopping and forgot to check if you already had something in the fridge? What about looking through leftovers and you could not remember how old something was? There are now refrigerators that use augmented reality to allow you to look inside your fridge from your phone, and also allows you to label what is in your fridge with names and dates. Never over-shop or eat bad leftovers again. Face it, cooking is usually messy and a process, and sometimes you need an extra set of hands because yours are dirty or busy. With some new voice command faucets, you can free up your hands a bit. Tell your faucet to turn on water so you can wash your hands, or to dispense exactly 2 cups of water for your pasta. You can even tell some faucets to dispense water at a specific temperature. There is a decent bit of waste involved with cooking, whether its garbage, recycling, or compostable items. Trying to make sure everything gets into the right bin is tedious, and often does not happen. That is where some of the new, smart disposal options come in. You put everything into the bin, and it does all of the sorting work for you. Some of them will even compact for waste and seal it for you. Right now, this is the most popular smart technology for the kitchen. Imagine being able to tell your oven to turn on and start pre-heating on your way home from work, or an oven that checks the temperature of the food inside and adjusts its heat accordingly to the recipe. With the swipe of a finger from a phone, or using voice commands, this and so much more is possible with today’s new smart ovens. It can help you cook your meals better, or better yet, it can cook your meals for you. The evolutions of the wine fridge, beer tap, and coffee pot are here. Imagine being able to have your alcohol temperature controlled and served as easily as the water dispenser of a fridge. What about incorporate a digital home brewing or aerating system to have the perfect drink, every time. A coffee maker that brews and pours for you, and then texts you that your coffee is ready. Have your choice of drink when you want it, without the click of a button or the pour of a bottle. If the smart oven is designed for automated and assisted cooking, the LED screen wall oven is for providing general support to your kitchen experience. Look up recipes from your favorite websites, watch a video from a professional chef, or just call mom to ask for help cooking. These devices offer all their traditional cooking, but also provide a multi-purpose screen that handles any number of roles, even if it is just streaming Netflix to kill time until your meal cooks. Though it is a rare occurrence, fires do happen in a kitchen, even with smart technology. However, there is now technology designed to help mitigate the effects or damage of a fire, human-caused or otherwise. Special accessories that shut off ovens if a fire or smoke alarm goes off, sensors that immediately turn off microwaves or stove tops if they sense temperatures above a certain level, and other defensive tools to help keep you, your family, and your home safe from any kitchen disasters. best tradespeople in your area.